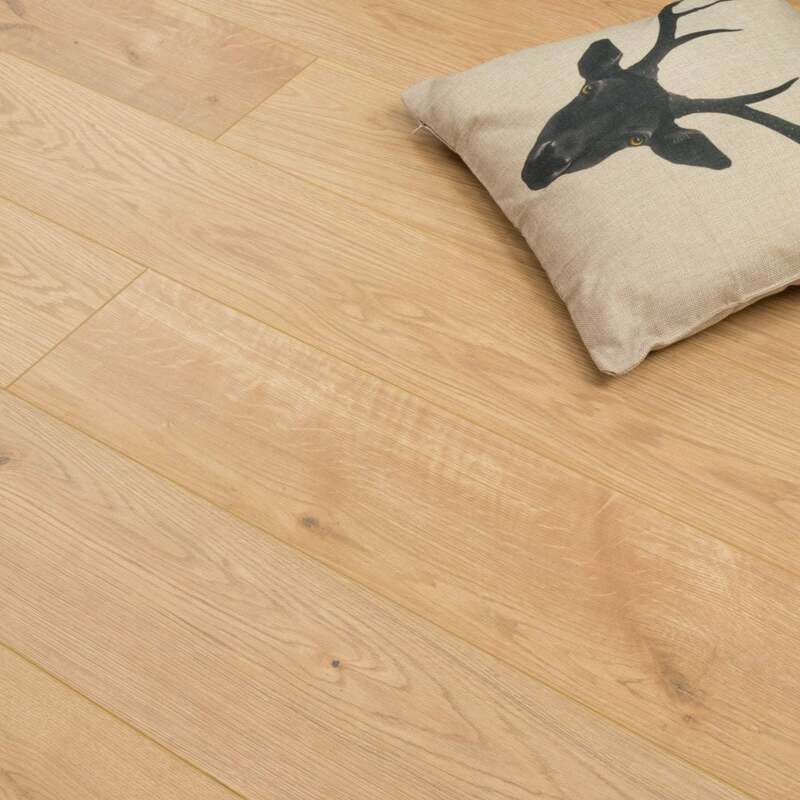 Canterbury Oak Nature is an 7mm thick laminate. This oak has great durability and wear-ability. The quality of this board is one of the highest in the laminate flooring market as we only source the best for our customers. This classic grey Oak provides resistance to various household wears and tears, such as impact, stain and much more. So how do you know the floor is right for you? It will complement most interiors and with its 10 year residential warranty you can be assured that this floor will still be beautiful in many years to come! What more could you want? Love our floor? Make it your floor!